Brilliant through they are they are complex cars, they require someone with the patience and love to master looking after them by getting all the little details right. Once you do that you have a solid car that you do not have to worry about driving, To us a properly setup Jaguar is just one of the best driving joys in the world! 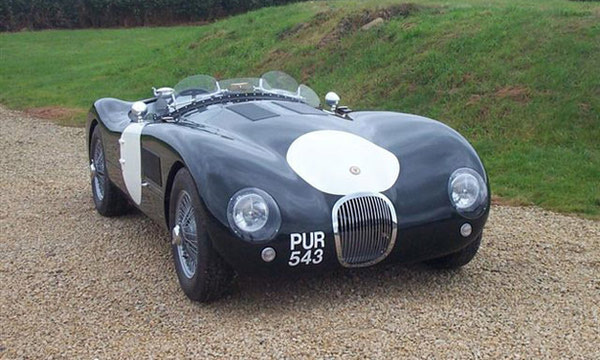 We are also here for you to inspect your potential Jaguar and provide an inspection report on the current condition and items to watch for in the future, for mechanical, electoral, and body rust to help you avoid a troubled car. By consulting Sports Car Centre and discussing maintenance costs and implications with our team - BEFORE you buy your car, subsequent ownership should be a more enjoyable one, secure in the knowledge that our team takes a personal interest in both the car and the customer.